Women Who Serve: The kids are still alright! 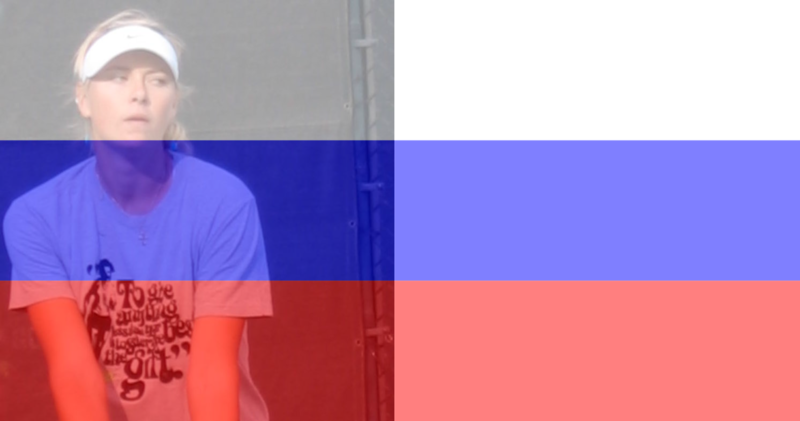 The young Russian is the first player with a one-handed backhand to win a title this year. But there's more: She and runner-up Patricia Maria Tig, both unseeded (Tig was a qualifier) upset the two top seeds in the semifinals. And here's perhaps the best part: Prior to arriving in Baku, Gasparyan had never won a main draw match; she was 0-5. Oh, and there's even more--Gasparyan and Alexandra Panova won the doubles title. Who knew that the Baku Cup tournament was going to be so unusual and exciting? Gasparyan, at number 71, has moved into the top 100 for the first time in her career. Tig, who is Romanian, had won only one main draw match before coming to Baku, so she, too, made quite a leap in progress. Meanwhile, in Brazil, Teliana Pereira won her second tournament of the season. The 2015 Bogota champion won her home country's tournament, the Brasil Tennis Cup, in Florianopolis. Pereira defeated Annika Beck 6-4, 4-6, 6-1 in the final. Her victory marks the third time in the Open Era that a Brazilian woman has won a WTA tournament, and the second time a Brazilian player has won a WTA tournament in Brazil. The other champions were Neige Dias and the great Maria Bueno. Pereira has now moved into the top 50. Beck and her partner, Laura Siegemund, won the doubles title.